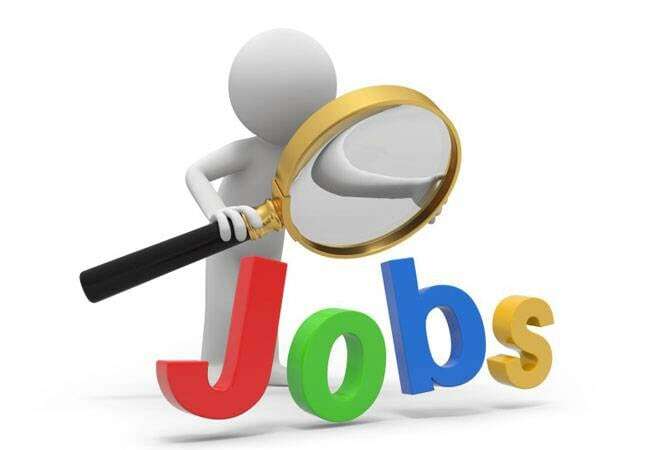 ESIC recruitment 2019: There are total 1,772 vacancies available for UDC posts and 486 vacancies for Stenographer. ESIC recruitment 2019: For the post of Upper Division Clerk (UDC), candidates should have Bachelor's degree in any stream from any recognised university. The Employees State Insurance Corporation (ESIC) has released a job notification for the posts of Upper Division Clerk (UDC) and Stenographer on its official website esic.nic.in . There are total 1,772 vacancies available for UDC posts and 486 vacancies for Stenographer. A total of 2,258 vacancies will be filled through this recruitment drive by ESIC. Opening date of application: March 16, 2019. Closing date of application: April 15, Monday. The fee for the application form is Rs 500. The application fees can be paid through credit card, debit card or net banking. Last date of payment is April 15, 2019. All the candidates are requested to apply through the prescribed format on the ESIC's official website . 1) For the post of Upper Division Clerk (UDC), candidates should have Bachelor's degree in any stream from any recognised university. 2) For the Stenographer post, candidates must have passed 10+2 intermediate exam from a recognised board. The steno speed should be 80 word per minute either in English or Hindi.